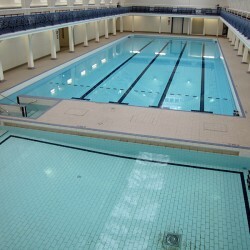 38m pool built in 1891 converted to two modern pools. 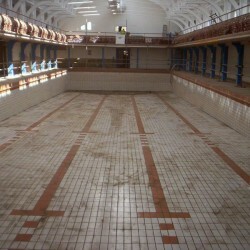 Camberwell Leisure Centre in London re-opened in 2011 following a campaign to save the rundown Grade II Victorian listed building. 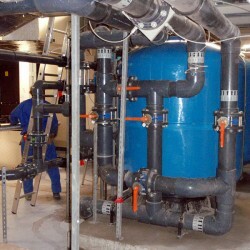 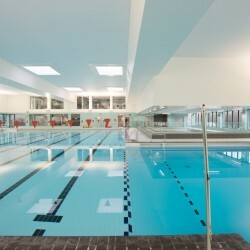 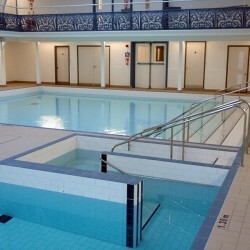 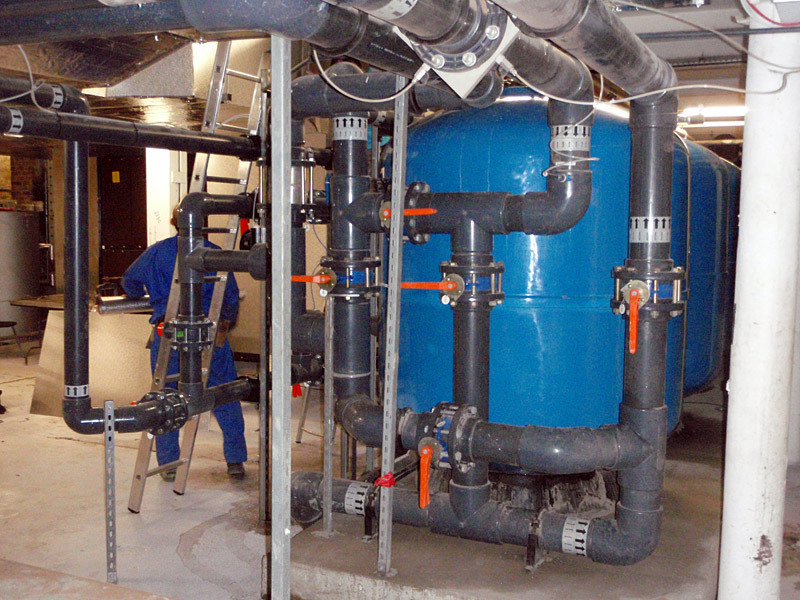 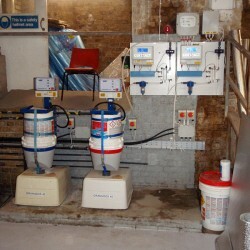 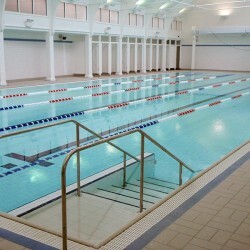 Southwark Council embarked on the £4.7 million refurbishment, and appointed Hydrospec as contractor for all works associated with the pool and pool hall area, due to our industry renowned expertise in being able to overcome the unique challenges presented by this type of project; challenges which few other, if any, swimming pool contractors are able to meet. 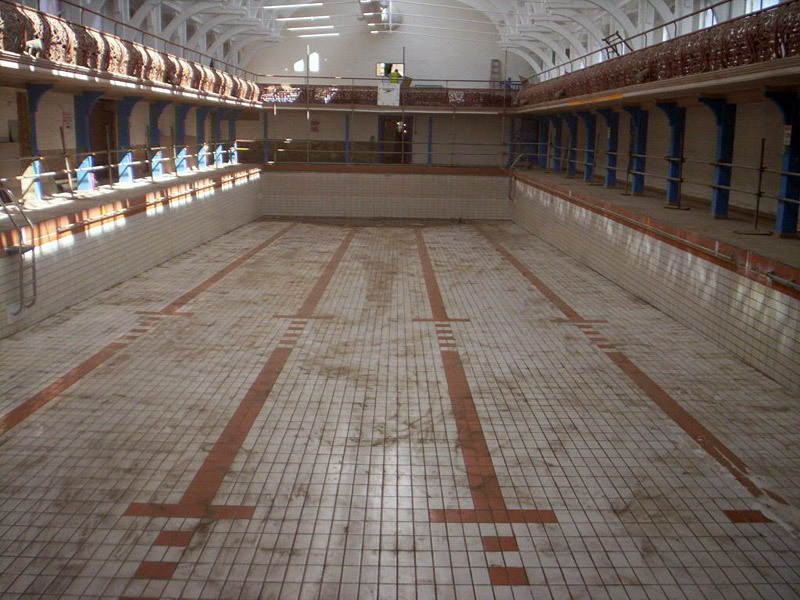 Opened for the first time in 1891, the facility served as public baths and wash houses for the local community. 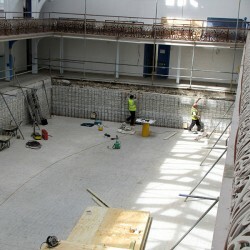 The baths originally featured a 38m long pool, but following refurbishment boasted a 25m pool and a learner pool separated by a permanent concrete boom. 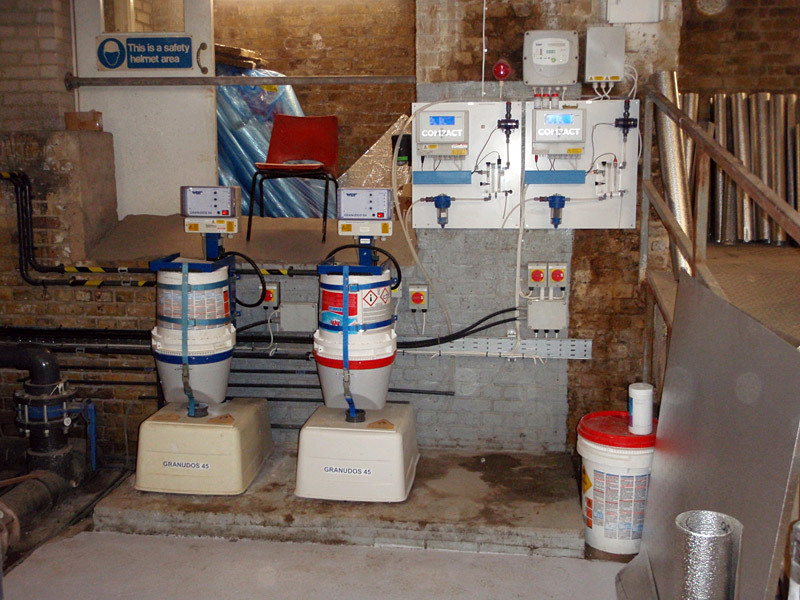 This new configuration allowed for much more versatility of use and greater accessibility. 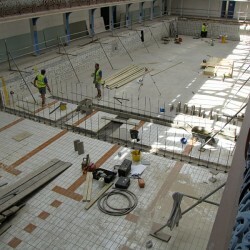 The changing rooms were also reconfigured, as were the café and reception areas. 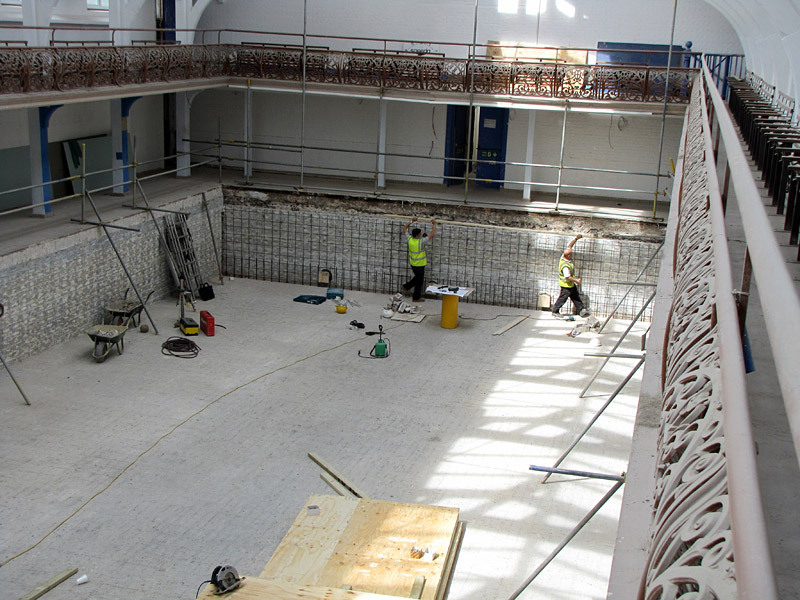 Splitting the old pool into two new ones presented some big challenges, whether it was the careful removal of the old cast-iron pipework, or the complete replacement of the plantroom, all whilst the integrity of the original tank was preserved. 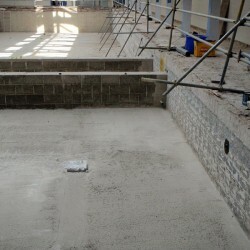 When the original glazed brickwork was removed from the front, Hydrospec engineers were confronted with bitumen and horse hair lines with aggregate flint! 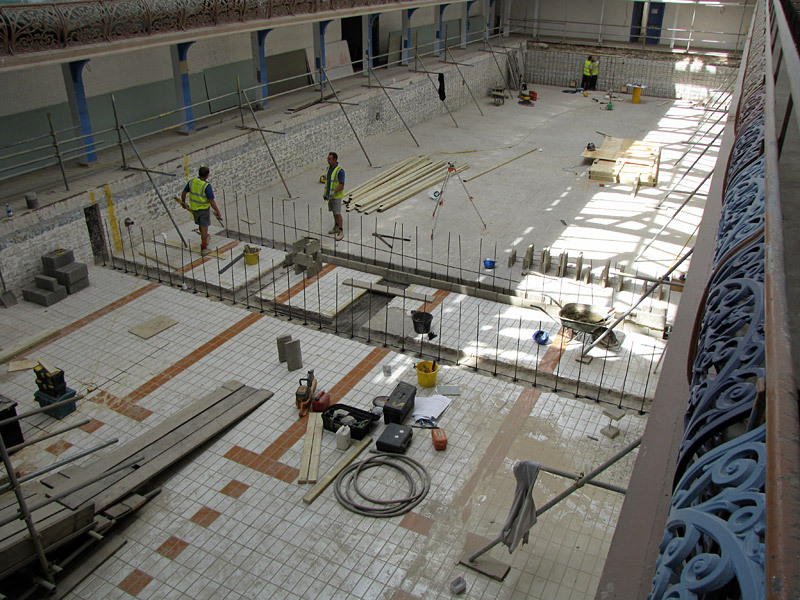 The pool was retiled in modern tiles, but laid in a brick-bond to mimic the look of the original Victorian glazed bricks, and specified with an anti-slip ‘pinhead’ finish in order to meet modern safety standards. 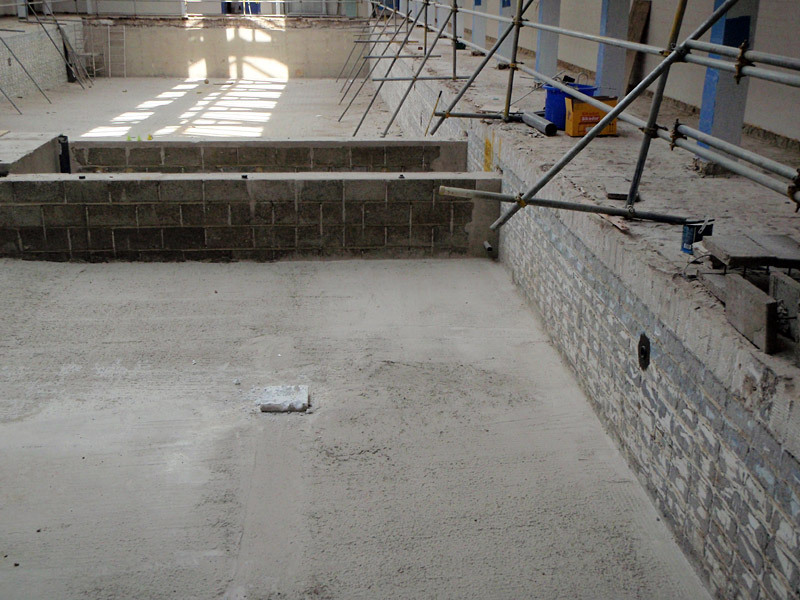 New integrated steps and handrails were built in both new sections to improve access for all bathers, and new filtration and chemical control equipment was also installed to make sure the facility was brought up to date and compliant with all current standards and regulations. 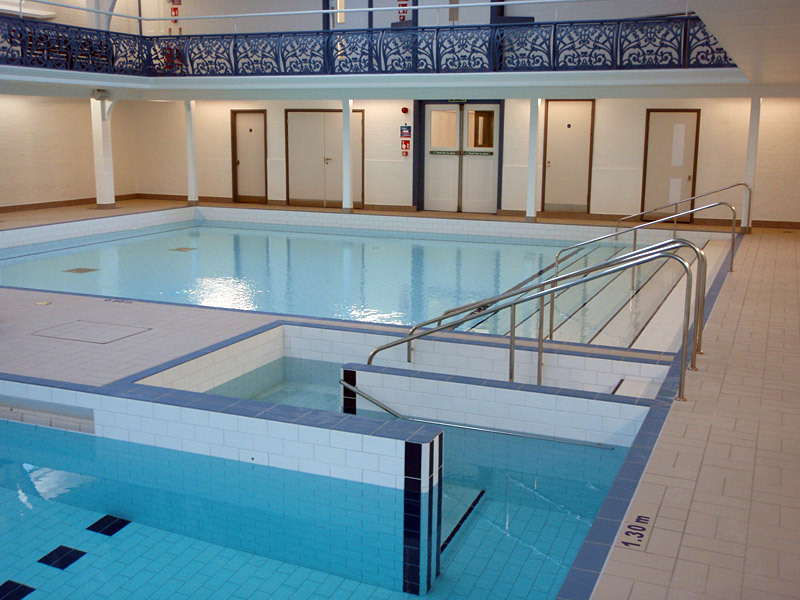 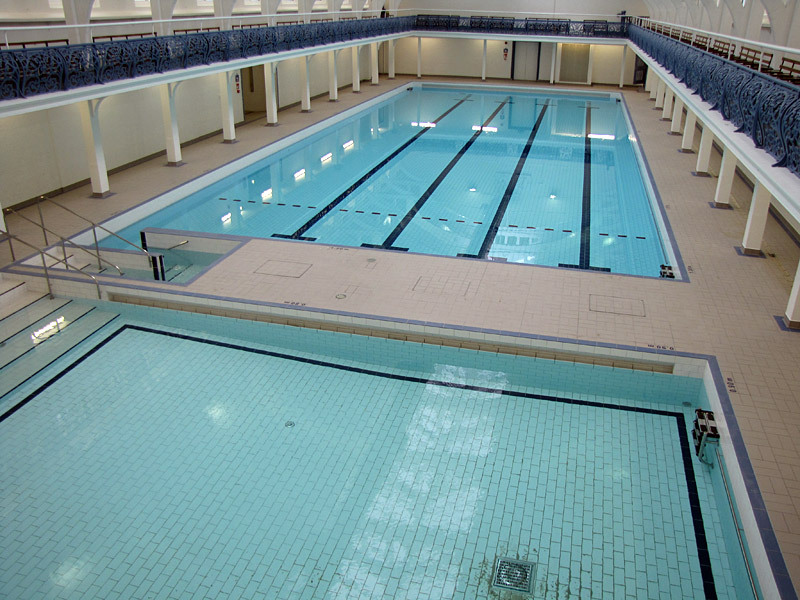 Hydrospec’s John Cheek was especially proud of this project and the team who worked on it, and the clients were equally delighted with the new lease of life brought to this delightful old pool.